Deluxe twin one bedroom apt, access to wired and wireless internet. Free off-street parking. Separate lounge room, master bedroom and full kitchen facilities (2 hot plates & a microwave - please note no conventional oven). Reverse-cycle air con. Rates are for 2 people. Extra adults $25.00. Extra children $25.00. The room caters for a maximum of 4 adults, and a maximum of 2 children but cannot exceed 4 guests in total. 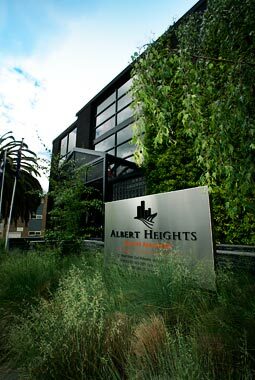 © Copyright – Albert Heights Serviced Apartments All Rights Reserved.